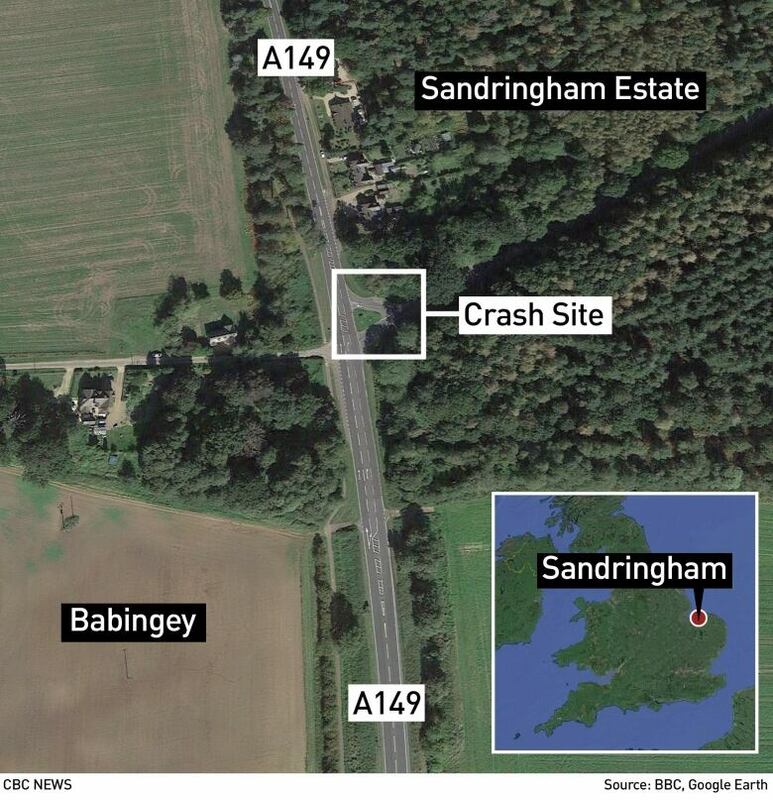 Norfolk police responded to the crash, near the Royal Family's Sandringham Estate in eastern England, shortly before 3 p.m. on Thursday after the Land Rover driven by the Queen's 97-year-old husband collided with a Kia. Buckingham Palace said Philip received a "precautionary checkup" at Queen Elizabeth Hospital in King's Lynn on Friday and was found to have "no injuries of concern." "I saw a car, a black [Land] Rover, come out from a side road, and it rolled and ended up on the other side of the road," Warne said. "I saw it careering, tumbling across the road and ending up on the other side." 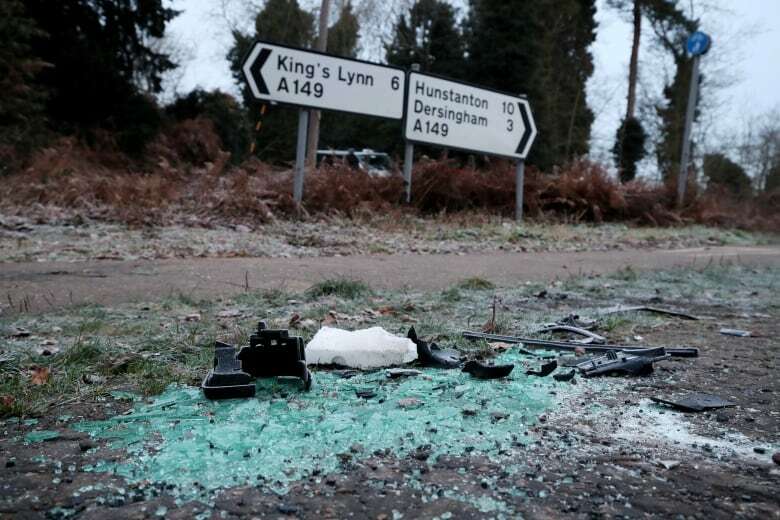 "With another passerby, we got the baby out [of the Kia] and then I went to the other car, which was on its side, and there was an elderly gentleman in there, otherwise known as the Duke of Edinburgh," he said. Warne found Philip trapped in the car, but persuaded him to move one leg at a time to get out. He then pulled him out of the Land Rover through the vehicle's windscreen or sun roof. The prince was able to immediately stand and walk around. The driver of the Kia, a 28-year-old woman, suffered cuts, and the 45-year-old woman in her passenger's seat sustained a broken wrist. Both were treated at the Queen Elizabeth Hospital in King's Lynn and discharged Thursday night, police said. While multiple British newspapers reported the prince was bleeding following the crash, Buckingham Palace said Philip was examined by a doctor and that he wasn't hurt. 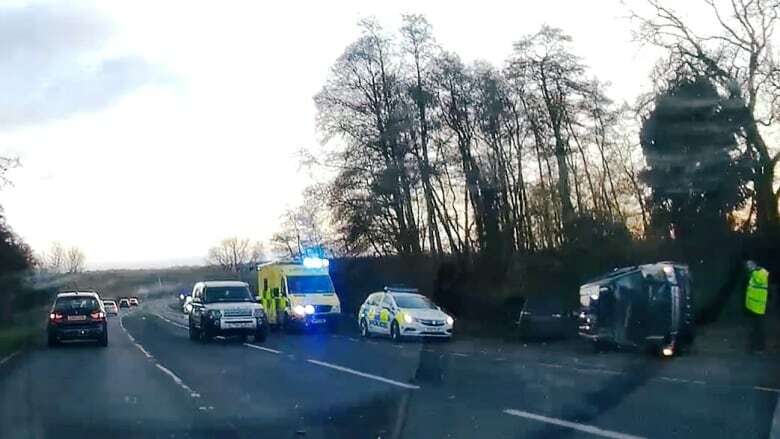 "As is standard procedure with injury collisions, the incident will be investigated and any appropriate action taken," police said in a statement Friday. Police tested both Philip and the driver of the other car for signs of alcohol, but a police statement said both breathalyser tests were negative. "It is force policy to breath test drivers involved in collisions. We can confirm both drivers were breath tested and provided negative readings," the statement said. 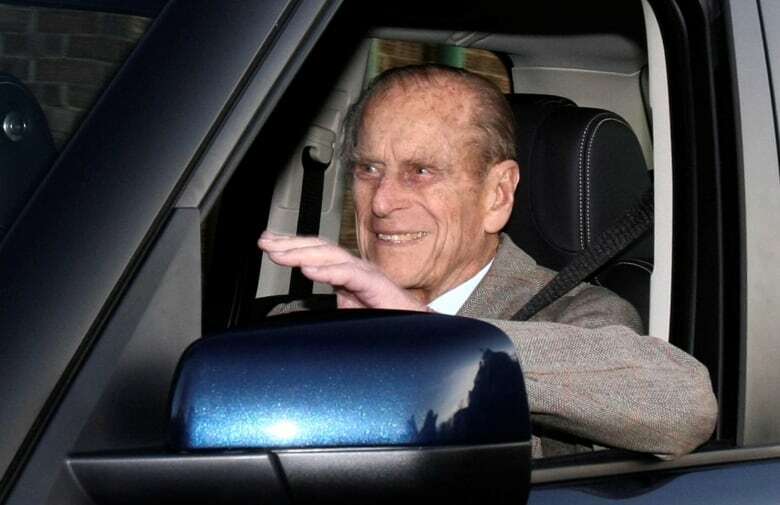 In a statement to the Guardian newspaper, the palace confirmed Philip "has a valid driving licence." In Britain, once drivers turn 70, they must renew their licence and are required to repeat the process every three years. They are not, however, obliged to retake driver's tests. There is no age limit to driving in the U.K.
Royal commentators said Philip, who married Elizabeth in 1947 and has been by her side throughout her 66-year reign, would be loath to give up driving. Philip also had a passenger in his car, and while the palace did not identify the person, it was likely his protection officer, a standard security procedure for Britain's senior royals. Philip has largely retired from public life, but has seemed to be in generally good health in recent months. He and the Queen, 92, have been on an extended Christmas holiday at Sandringham.